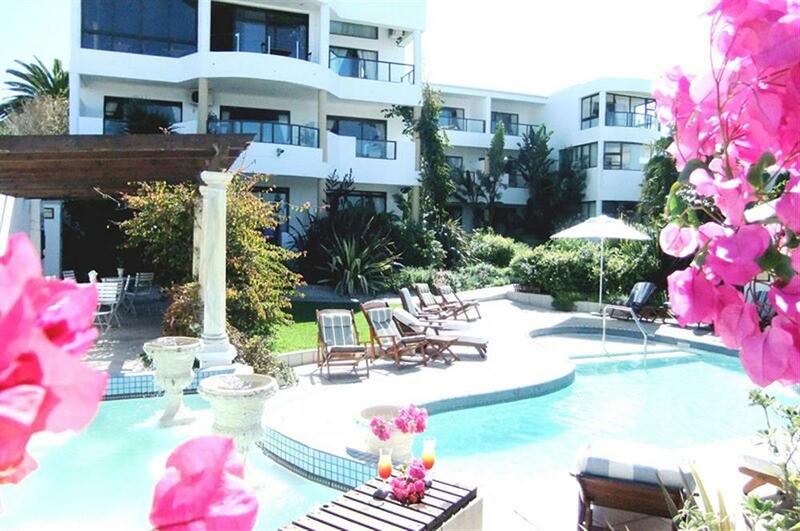 Misty Waves Boutique Hotel is situated in the heart of Hermanus, just metres away from the famous cliff paths, renowned for the best land-based whale watching in the world. The hotel has 32 rooms, which offer garden or sea views. Suites have four-poster beds, spa baths, a lounge area and private verandah. Additional amenities include a mini bar, satellite television, and room service. Guests can dine in the roof-top restaurant, Waves, which has fantastic sea views and is the perfect spot to watch the spectacular sunsets. With its central location, the hotel is just a minute's walk to/from various restaurants, the cliff paths, shops, craft markets and the historic Hermanus Village centre. Hermanus, also known as the Riviera of the South, is attractive to visitors not only because of its setting, but also because it offers myriad activities all year round. The sun and beaches in summer and land-based whale watching in the green months. Other activities available include fishing, diving, hiking, cycling, fly-fishing, boating, bird-watching, paragliding, golf, bowls, and horse riding.